Snapchat is finally getting universal search. 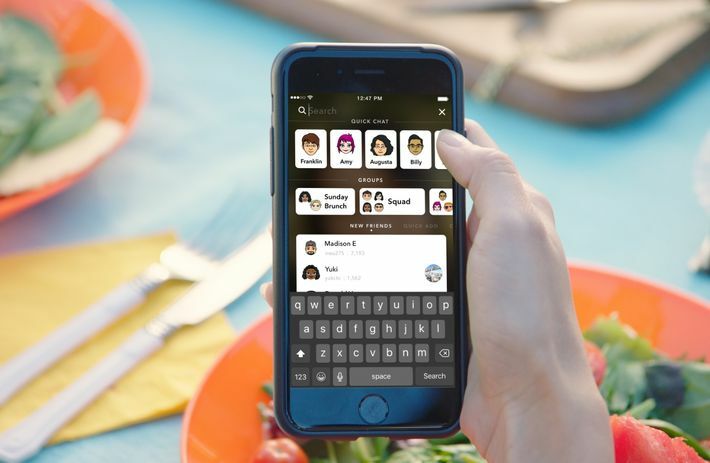 From the new search bar, users will be able to tap any username and send private chat messages, see that user’s Snapchat profile (username, score, QR code), and — if said user has posted one — see their Snap Story from that day. You’ll also be able to quickly access your own profile by tapping your Bitmoji icon, which will appear in the upper-left-hand corner of the search screen. All Snapchatters will be able to submit snaps to Our Story, no matter where they are in the world. These are pictures and videos that Snapchat will then be able to curate into stories for particular events, like concerts or holidays or that really cool thing happening in New York City that you can’t attend, but at least you can watch from your phone. The new features are currently only available to a select number of Android users. 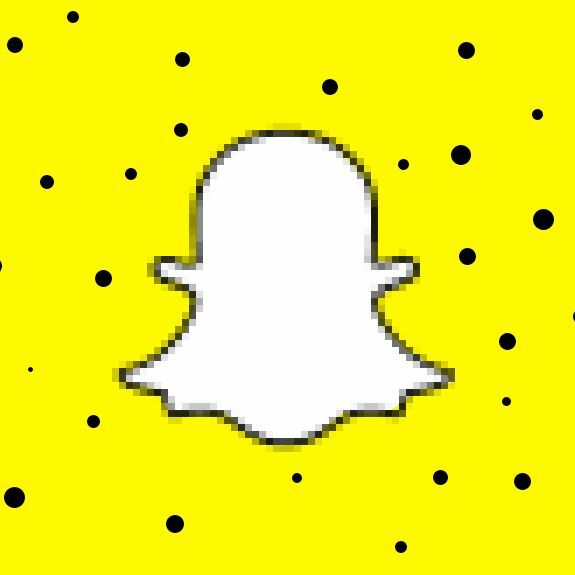 Snapchat will be rolling them out to the rest of Android users and us iOS schmucks soon.